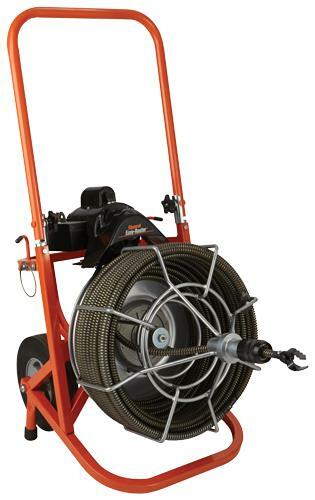 GENERAL PIPE #ER-C ; 1/3 HP MOTOR ; WT. 155 LBS. * Please call us for any questions on our auger elec 5/8 inch x75 foot rentals in Cincinnati Ohio.